The Raytown Board of Aldermen moved their regular meting to 6:pm on Tuesday, Sept. 5th 2017 to have a town hall meeting on the proposed budget at 7:00 pm. The town hall meeting was packed, with people seated in a spill over room, watching it on TV. At least 80% of the crowd seemed to be supporters. friends, police, or their family members. While the meeting at times got loud and there was some heckling, the actual numbers of disruptive people were a small minority of the people attending and the Mayor did a decent job of settling them down. City manager Cole did an overhead projector presentation of the details of the budget and the information table had plenty of copies of data from past years. The audience submitted questions with the aldermen and Mr. Cole responding to them. After that there was a public comments and questions from the podium. You can view the meeting video by clicking HERE. 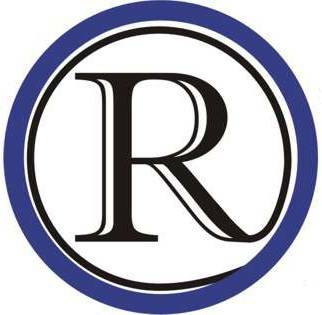 The almost sole issue in the town hall meeting was the reduction of the amount of funds the Raytown Police Dept. requested. The Raytown GeneraL fund has a projected income of 10 million and the police requested 7 million of it. The 7 million is above and beyond the 2.7 million from the Public Safety Sales Tax and the Capital Sales Tax. The primary argument for the 7 million for the police was, give the police what they are asking for or we will not be safe. The primary position by the aldermen was, we don’t have the money. 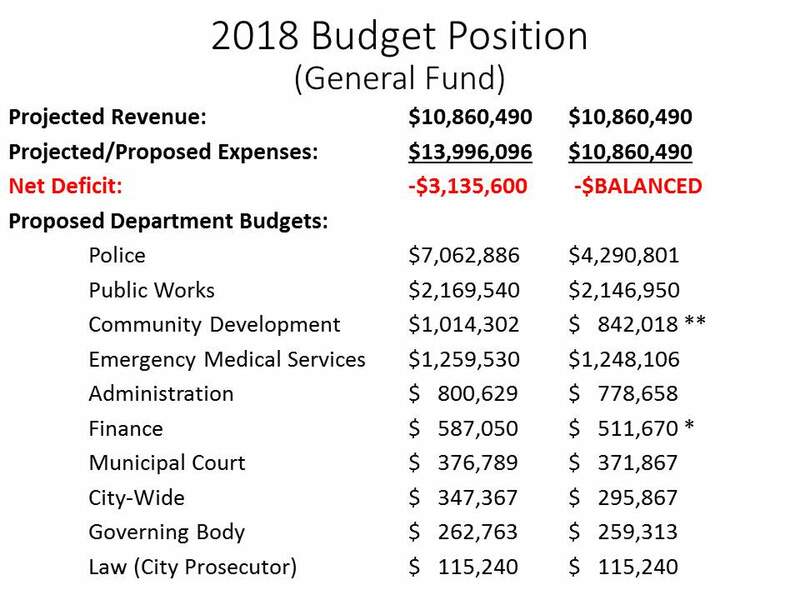 In truth the Aldermen could have given the police 2 million more, by draining the contingency funds, but that would have been a one year fix that would have left the City seriously weakened for any emergency that might occur. Once the fund is drained, there would be nothing left for the next year. Other areas addressed by the audience were crime rates and crime spillover (implied KCMO residents not staying in their area), low property taxes, TIF mistakes. I did not have enough battery power to video tape the entire meeting, but do have audio for almost all of the meeting, and probably better than the city’s recording. I will post the audio and may be able to post specific requested video if it is earlier in the meeting. I am not interested in dwelling of all the negative statements about Raytown that were made to instill fear and justify expenditures. The bottom line is we cannot spend what we do not have. We need to work to promote Raytown and Raytown businesses to increase tax revenues and every department in the city needs to tighten it’s belt. 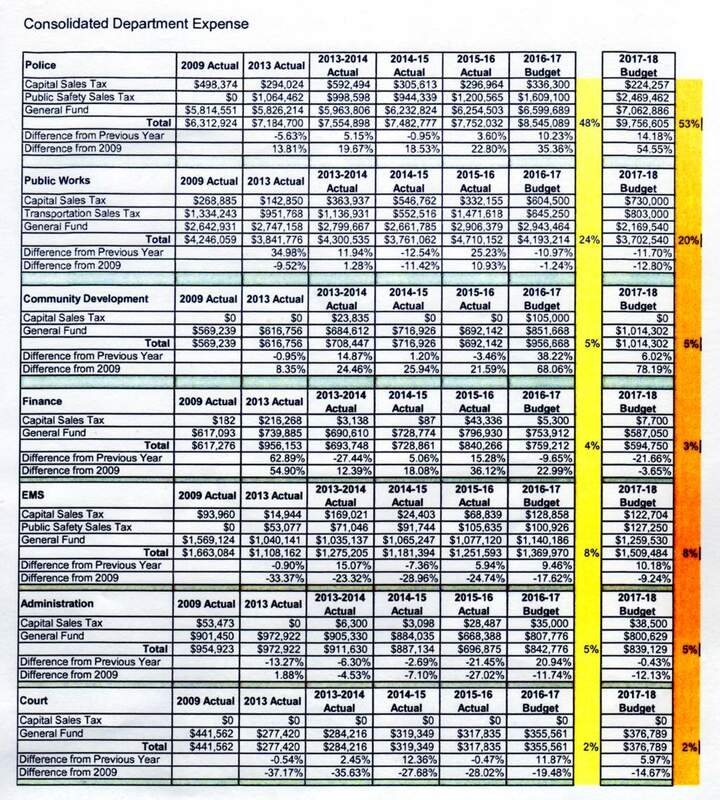 Below are two charts that show the proposed budget and historical spending by department.